After a 5-0 drubbing of Viktoria Plzen, Madrid are showing signs of getting back to their best. Solari’s time as the European champions’ stop-gap following Julen Lopetegui’s sacking will expire over the international break, and club president Florentino Perez needs to decide whether to take the Argentine on permanently. Real have bounced back under Solari, with Wednesday’s 5-0 drubbing of Viktoria Plzen a clear sign of life in the struggling giants. A win at bouncing Balaidos could well be enough to convince Perez the job should be Solari’s, at least until the end of the season, when a more established alternatives could be available. 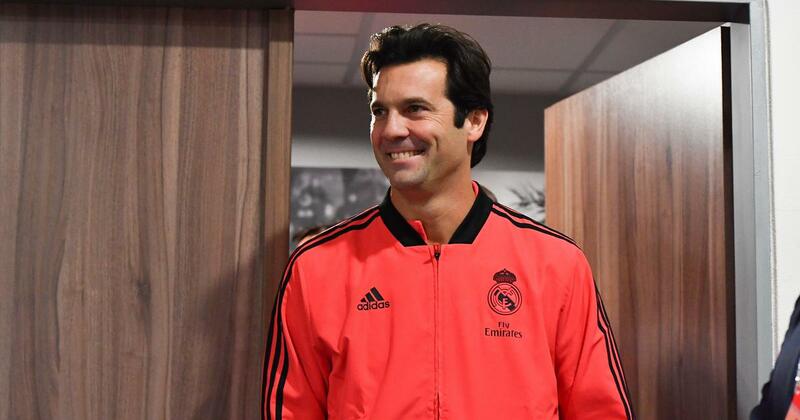 Few could begrudge Solari the opportunity to prove himself after stepping up from Madrid’s B team to take charge. Madrid have scored 11 and conceded none since Solari’s arrival, against admittedly modest opposition – Melilla from the Spanish third tier, Real Valladolid at home and Plzen. Luck has also played its part, as Vinicius Junior’s deflected shot prevented what looked set to be a stalemate against Valladolid with seven minutes to play. A draw there and Solari’s tenure might never have got off the ground. However it was Solari’s decision to bring on the 18-year-old Vinicius, whose youthful exuberance produced an ambitious strike at the end of a weaving run. Aspas’ eight goals this term puts him one up on Lionel Messi, who could return on Sunday when league leaders Barcelona host Real Betis after three weeks out with a broken arm. Messi was included in Barca’s travelling squad to face Inter Milan on Wednesday but watched from the stands as his side reached the Champions League knockout stages with a 1-1 draw at the San Siro. “We wanted him to travel with the team, to train to see how he was,” coach Ernesto Valverde said. Valverde has been afforded the luxury of easing Messi back by his team’s strong run without him. Luis Suarez’s with six goals in his last five games have been integral but Jordi Alba has arguably been Barca’s player of the season so far. 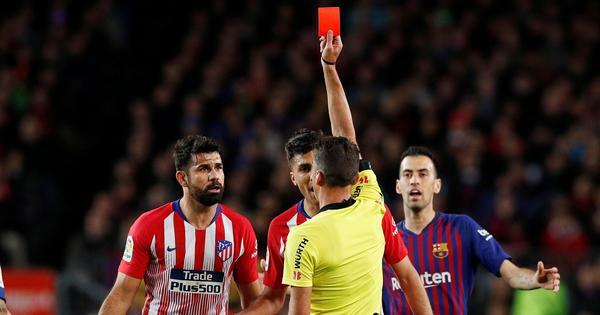 Thomas Lemar, Diego Godin and Stefan Savic were also missing for Tuesday’s impressive 2-0 win over Borussia Dortmund, in which Jose Gimenez pulled up with a muscle problem.